Proud suppliers of Crown, Hepplewhite & Bespoke Fitted Bedroom Furniture. 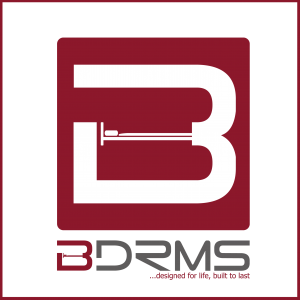 Welcome to Bdrms, part of Ktchns Ltd, a family run business dedicated to taking the stress out of creating the perfect Bedroom. 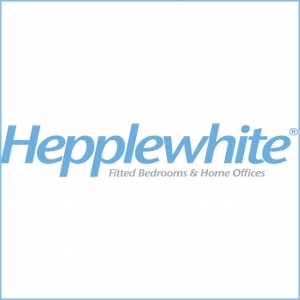 From this website we Design, Supply and Fit high quality Bedrooms from market leading manufacturers, Crown & Hepplewhite. We also Manufacture Bespoke Bedroom Furniture to order. Crown Furniture has been manufactured in Great Britain for over 65 years. They pride themselves on supplying quality fitted furniture in a wide choice of styles and flexible options to suit you and your home. Bdrms have been selected as one of their trusted retailers. Colour has a huge impact on the way we live. With Crown Imperial LIVING Bedroom and LifeSpace furniture you can add a touch of colour throughout your home. Whether it is neutral shades, vibrant tones or subtle hues, there is something for everyone. See Our Bedrooms for more information. We understand that the bedroom is your escape at the end of each day. With the use of 3d CAD software, we can create an amazing space to match your personal requirements. Crown LIVING takes furniture into virtually every room of the house. Fusing Bedroom furniture with shelving, desks and storage to meet the versatile expectations of modern life – you will soon appreciate the flexibility of LIVING and start to see how you could use it throughout your home. From bedrooms and beyond, the new LIVING range from Crown caters for the needs of the entire family. Bdrms is part of the Ktchns Ltd Group. Ktchns Ltd Design, Supply and Fit Mid to High End Kitchens and offer a Bespoke Fitting service. Our Hand Selected and Highly Trained Team of Fitters specialise in Building, Plumbing and all aspects of Electrical work. No job is too big and at the same time, too small. If you have any questions about your new bedroom, please contact us for a chat.